Going green and living the “green” and environmentally sustainable lifestyle need not always be boring and a burden. A green lifestyle can be fun and make style statement with the simple environmentally friendly upgrades to your home. It is rightly said that “before changing the world,first change yourself”. Hence before we make this world a environmentally sustainable planet, lets first make our home green. Thereby getting the wheels moving to be example for others to follow suit. Some simple upgrades can be as simple as installing a rainwater harvest system or compost pits in the garden to dispose waste and get fertilizer for the garden at the same time. Read on, as we explore the various ways to a better planet. The best thing about practicing good green green habits in our home is that nine out of ten times, they’re also the more frugal option.Being environmentally-friendly is just good economics in our home and budget, and with the planet. Starting around the house, the most aesthetic part of the house is of course the garden. The garden houses plants and flowers that gives up mental peace. But this requires regular care and nutrients and fertilizers. Instead of running down to the local mart to pick up some of the chemical fertilizers. 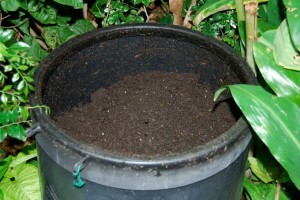 We can generate compost for the plants from the home itself by use of compost pits etc. Compost pits are easy to build and they help us “get two birds with one stone” by disposing the kitchen waste in a environmentally friendly way and also generating compost. The compost is a natural fertilizer, and can remove the need to use chemical fertilizers. 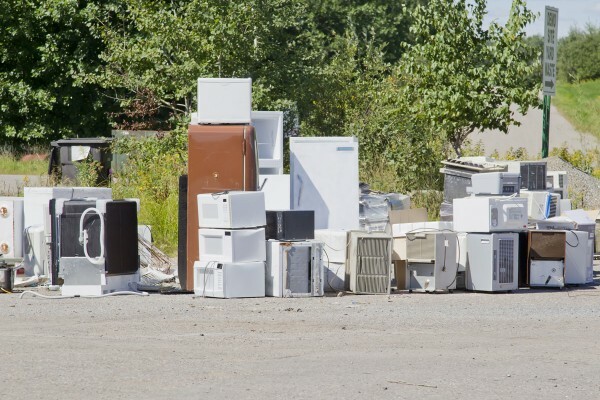 This is safer for the environment, and can save you money. Some of the waste of the house that can be put in the compost bin are such as coffee ground, grass clipping, fireplace ashes, Egg shells etc. Living in the tropic zone obviously mean the torrents of rainfall that fall every year. Harnessing this water falling on roofs and gardens by rainwater harvesting systems is a good way to go light on the wallet for water bills.Uses include water for garden, water for livestock, water for irrigation, and indoor heating for houses etc. 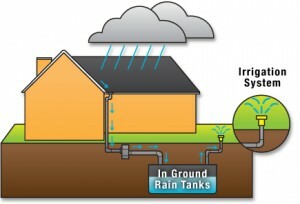 Rainwater harvesting provides an supplementary water supply during water restrictions and in countries is often used to supplement the main supply. It provides water when there is a drought or famine,and reduces demand on wells which may enable groundwater aquifer levels to be sustained. It also helps in the availability of potable water as rainwater is substantially free of salinity after proper filtration. In our day to day activities there are many many greener alternatives to what we use.Such as stop using disposable bags. Order some reusable bags.Stop buying plastic bottles of water while travelling to work or while going on a trip.Invest in a good reusable bottle.These are not only cooler,but they also reduce our dependence on plastic.Another form is ethical fashion or ethical clothing.This emphasises on using environmentally friendly sources for the raw materials required to produce clothes.Some companies such as Levi’s claim that they recycle used plastic bottles for making their iconic jeans.Supporting such a cause makes us feel good wearing them,knowing they are both fashionable as well as friendly to the environment.Even in terms of electronic around the house always but house with the good energy power rating.Those with the 5 stars being the most power efficient.Some minor ways are such as paying bills online,opting out of clothes drier is another unsolicited mails by credit card companies etc. 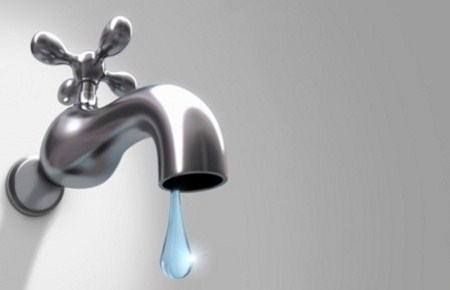 According to major survey of the local households it has come to light that 45% of the fresh water supplied is wasted.That to the various leaky faucets and broken pipes around the city. Its is estimated that from just one leaky faucet, everday 21 liters of water is lost and a staggering 2,082 gallons of water is lost every day. Taking measures to fix these will result in a lesser water bill as well as reduce the demand for water on nature. Another issue is while running the errands for the house such as fetching provisions or groceries make sure to keep as list and get all items on as minimal trips as possible.This reduces the unnecessary use of the motor vehicles. Or even better start using the bicycle or walk to shops less than two miles away. This helps us keep in great shape and reduce pollution from our vehicles etc. Coming to the bathrooms and the wash, lower the temperature on your hot water heater.Unnecessary leaving the the heater for long time leads to a strain on the electric power sources,leaving a hole in the wallet. 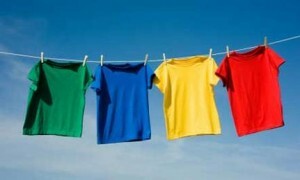 With the increasing modernization of our homes,the clothes drier is another device that can be substituted. Line dry the clothes or leave it out to dry in the gardens.Dryers make your clothes softer, but they also weaken the fabric’s fibers much faster than if they had been air dried.If you really want to dry your clothes in the dryer, use dryer balls instead of dryer sheets.Basically, they bounce around in your laundry load, separating the clothes and fluffing them up, so that we don’t require to reduce static cling by chemically induced methords. All in all, going green is not so hard, by putting a step in the right direction, we are sowing seeds for others to follow suit. It’s a step in the right direction.